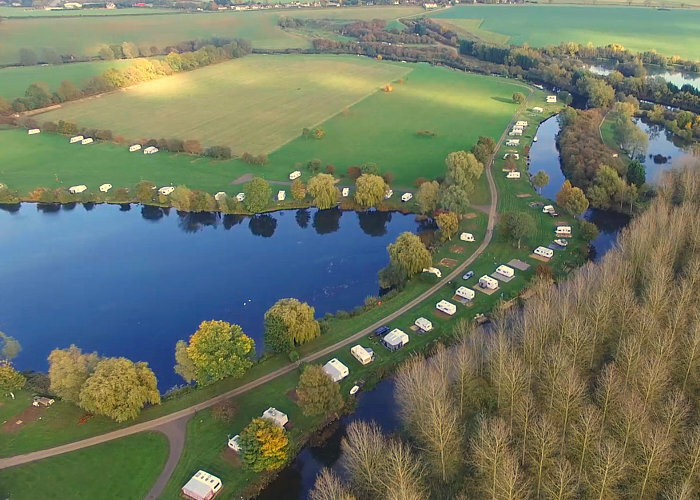 If you are looking for somewhere beautiful with peace & quiet to take your tourer or motorhome in the Northamptonshire / Cambridgeshire area, then put Yarwell Mill Country Park at the top of the list. 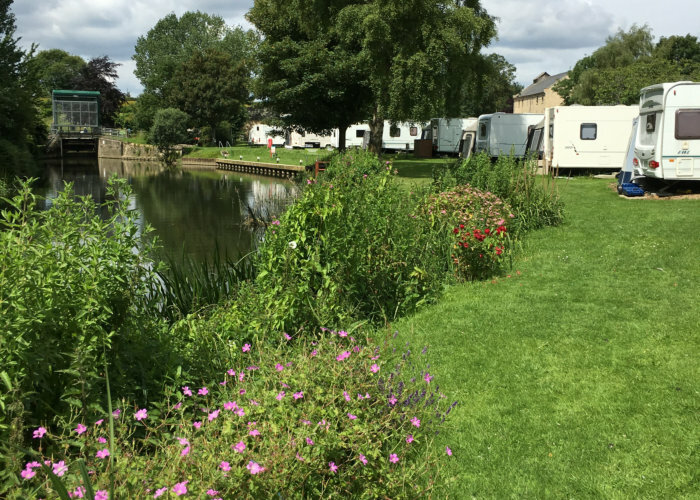 The River Nene runs round the whole of the perimeter of the meadow bound site which boasts a 5 acre lake with fishing, a cafe, small shop set in the historic old Mill. Yarwell Mill Country Park is a secluded 27 acre Camping and Caravan Park set in an idyllic rural location with capacity for over 70 Touring Caravans, Motor Caravans, Trailer Tents or Folding Campers. As well as short term, holiday pitches the Park offers limited seasonal pitches and also a winter storage service. We have a few remaining seasonal & annual pitches remaining situated around the lake and along the riverside for the 2019 season. Call 01780 782344 to find out more.